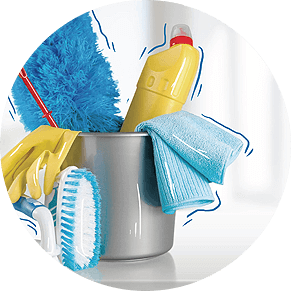 Without a shred of doubt we are the Starring Professional Cleanup services providers in Malvern with the standards and professionals and we deliver expeditiously. 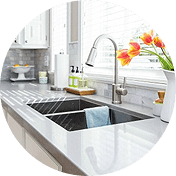 Our team in Malvern comprises of Top cleanup professionals for both residential and commercial agencies. 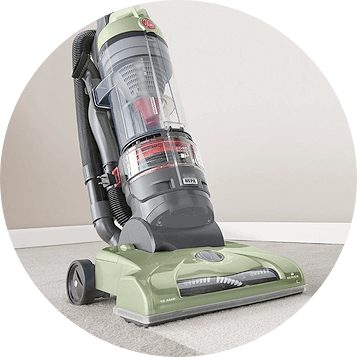 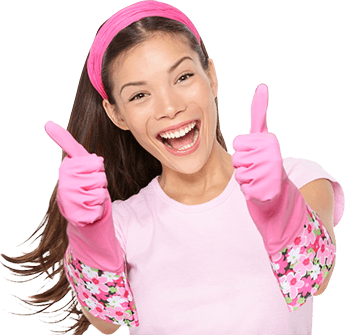 We can handle any cleaning issue and perform much better job than ordinary cleaning. 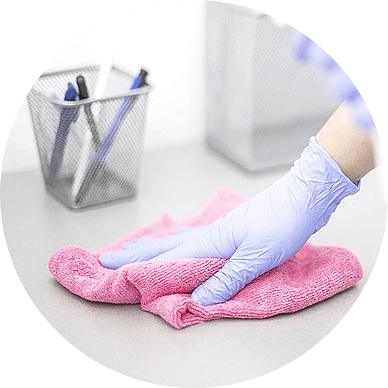 Our domestic rate as low as $35/hour and our Commercial/office rate as low as $40/hour and you get a free quite also when you operate Hardy Team in Malvern for your cleaning and maintenance services. 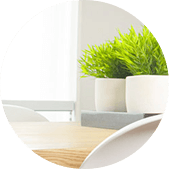 For over ten years we have worked with Top residential and commercial agencies in Malvern and have handled their cleaning projects with care, efficiency and professional skilfulness. 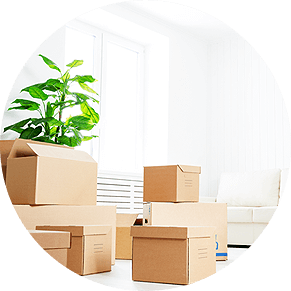 Our delivery is a 100% and we vouch satisfaction in all our services and with our End of lease services, we ensure you receive your Bond money back in full.